Are foreign buyers pushing up US house prices? Property experts are saying that foreign investors are pushing demand and prices in the US property market. They do not, however, recommend Canadian-style restrictions. Recently experts on US property came together at a forum organised by the Richard J. Rosenthal Centre for Real Estate Studies to discuss the effect that immigration is having on the US housing market. 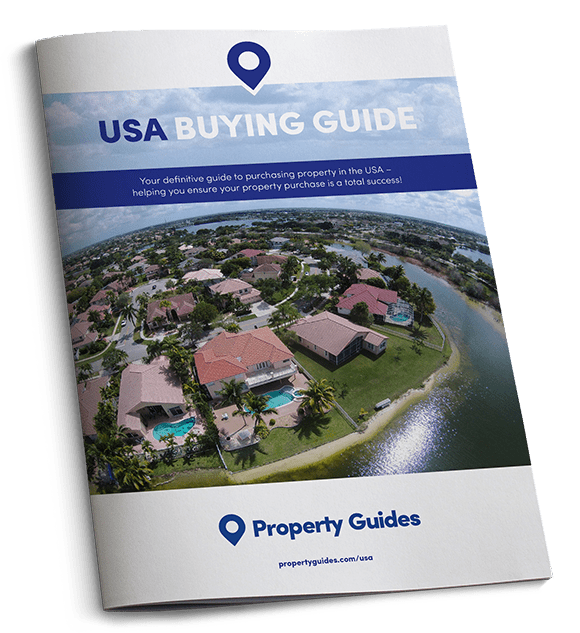 The main take away from the day was that residential property sales and prices are expected to be driven forward by the changing demographic of the country (as a result of immigration), and by growing interest in investing in US property from overseas buyers. Alex Nowrastech of the Cato Institute discussed rent prices and revealed that a 1% increase in the population of a city can translate into a 1% rise in rent. Where a city receives a higher than usual number of immigrants, rents can jump by 3.7%. Danielle Hale, Managing Director of Housing Research at the National Association of Realtors (NAR), spoke about overseas investors, who she claims are growing in numbers. 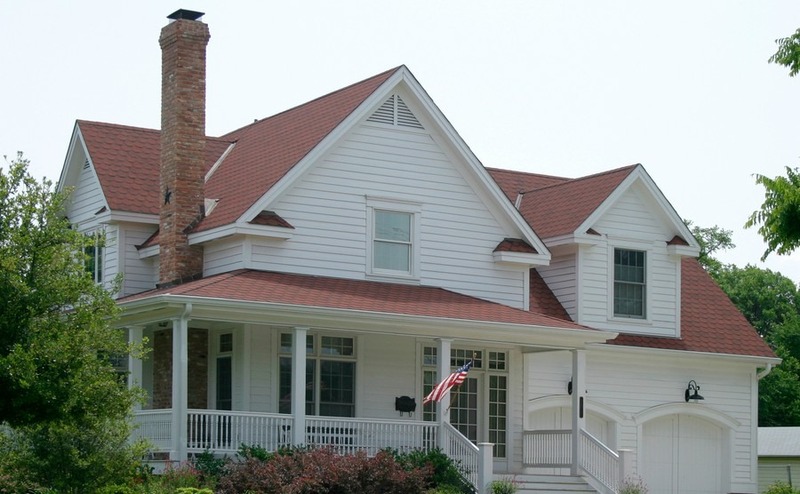 Is overseas investment driving up the price of US property? 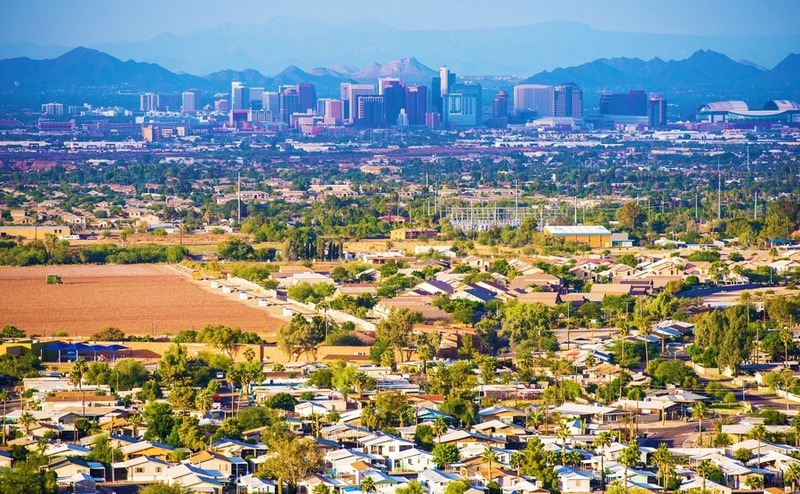 In terms of where these foreign investors are directing their search, the NAR’s latest survey showed that 25% of foreign buyers are snapping up property in California, 22% in Florida, 10% in Texas and 4% in both Arizona and New York. The survey revealed that people buying property to use as a vacation home were mostly drawn to Arizona and Florida, and tend to hail from Europe, Canada and Latin America. Asian buyers are buying mostly in California and New York, while Texas is attracting buyers from Latin America, Asia and the Caribbean. Given that most foreign investors in the US are wealthy, it’s no real surprise that their impact is felt most acutely at the upper end of the market. This was proven in the recent Zillow Home Price Expectations Survey, which surveyed 100 house experts and economists about the impact of international buyers. Post-housing crash, the most significant issues for Americans has been how expensive property is. The fact that rents shot up exacerbated matters as it became far more difficult to save for a deposit. When you team this with high negative equity rates and the fact that new properties weren’t being built, home prices were pushed up and up, until they were no longer affordable. The majority of experts questioned for the study predicted that international buying will either stay the same or decrease over the course of the next year. This means that they don’t expect foreign investors to be the major driving force in house prices. Zillow Chief Economist, Svenja Gudell, commented: “International buyers are popular scapegoats for rising real estate prices and shrinking inventory, but domestic factors have had a bigger influence on the housing market, much more so than demand from overseas. Arizona is enjoying a lot of investor interest from buyers looking for winter sun, mostly hailing from Europe, Canada and Latin America. When discussing whether it might be necessary to introduce policies to limit the number of international buyers investing in the US, as has happened in Sydney, Auckland and Vancouver, the overall response was that such measures would be unlikely to affect housing affordability, and that it could in fact prove counterproductive.